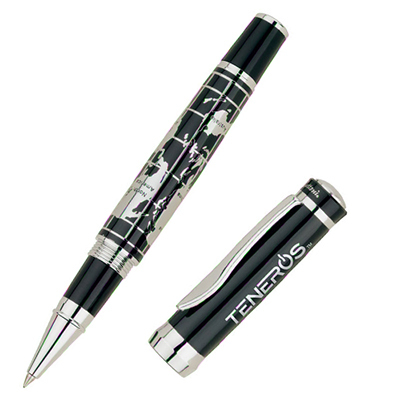 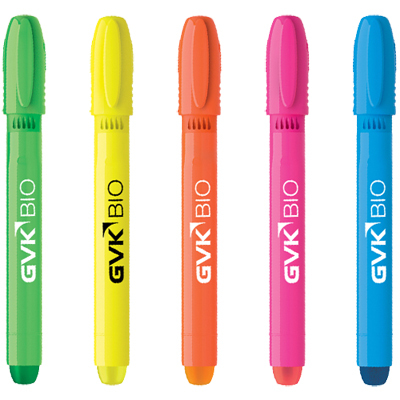 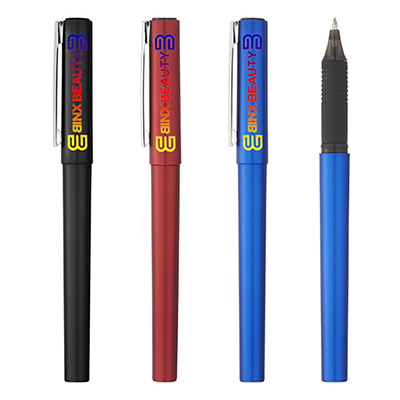 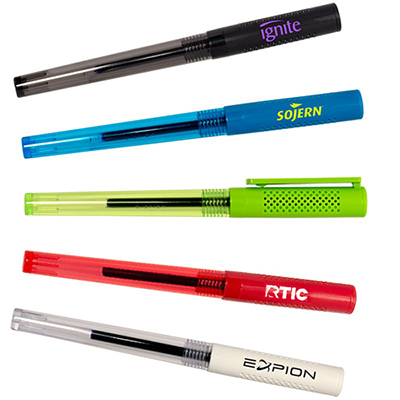 PERSONALIZED GEL PENS TO GIVE YOUR BRAND INVALUABLE VISIBILITY! 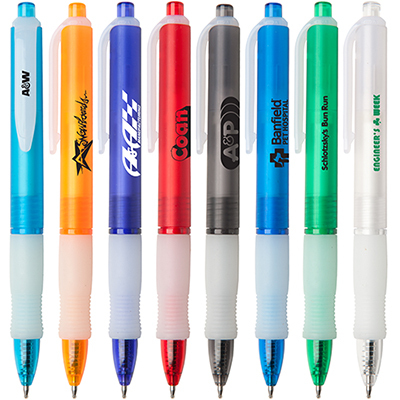 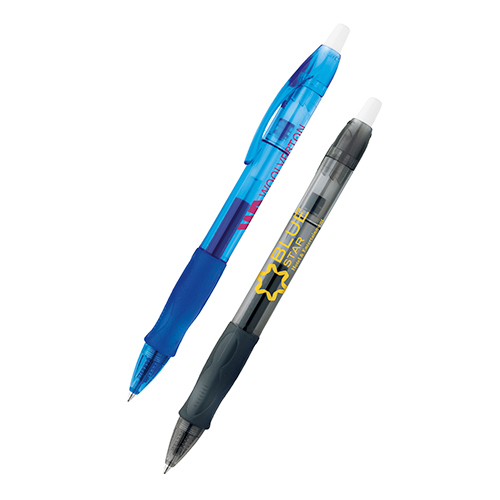 Make your advertising stronger with personalized gel pens from Promo Direct. 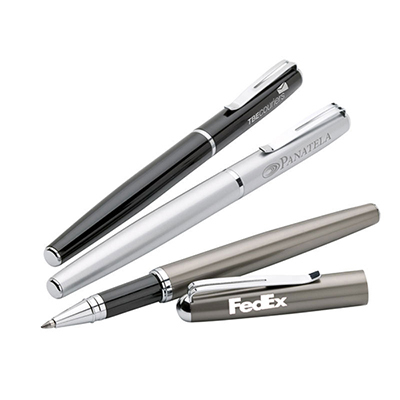 Draw attention to your logo with the products featured on this page. 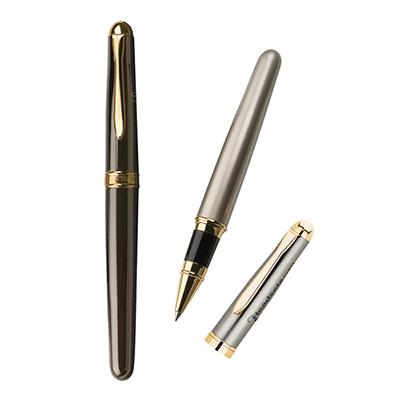 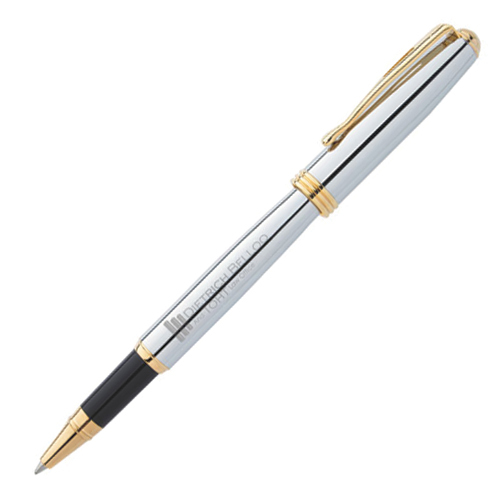 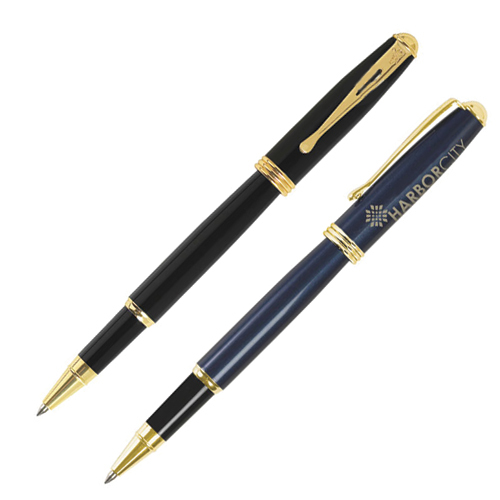 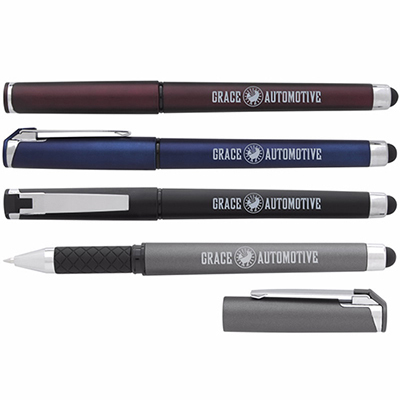 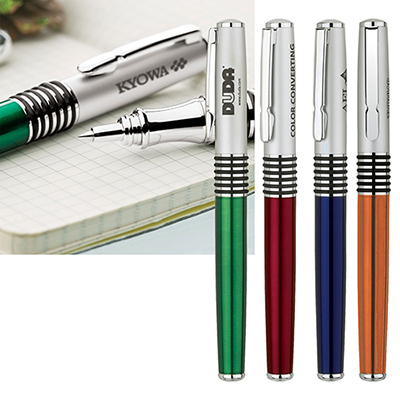 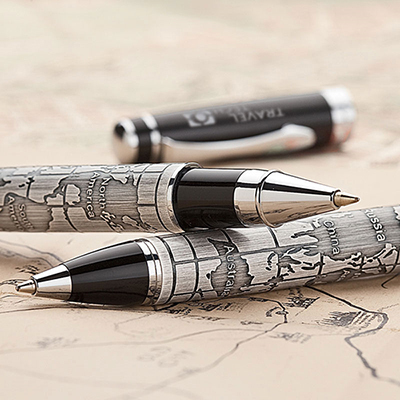 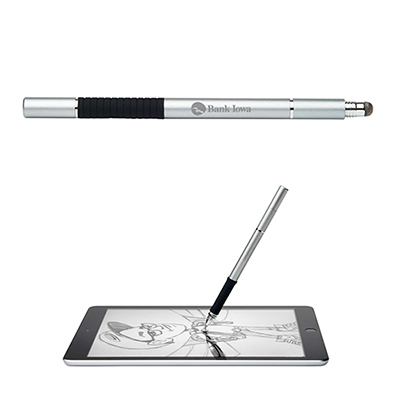 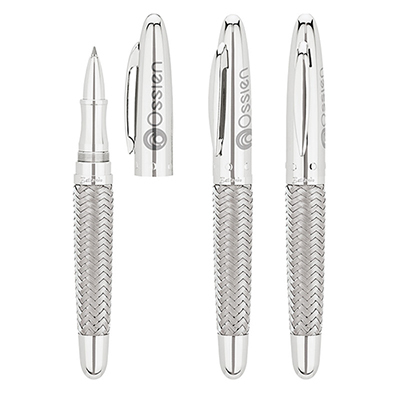 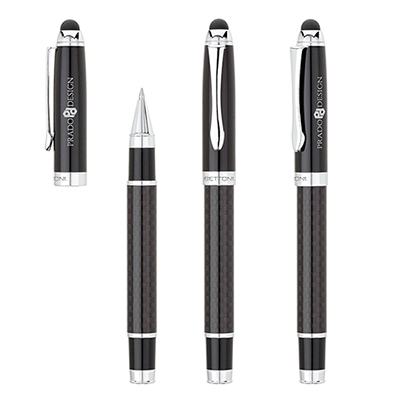 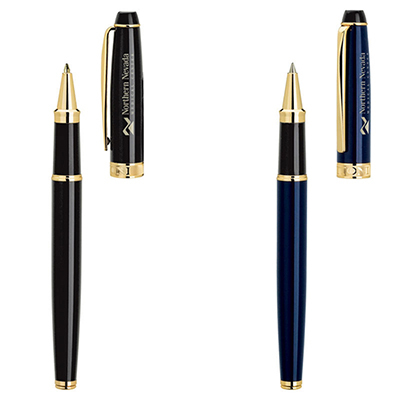 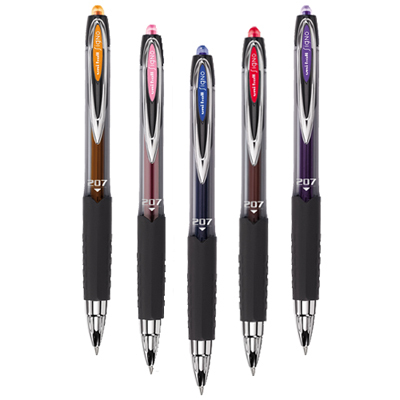 These smooth-writing pens will do a great job of representing your brand in style. 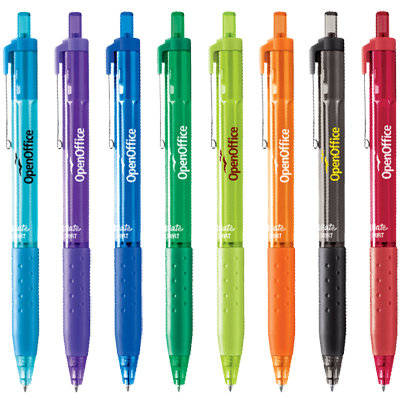 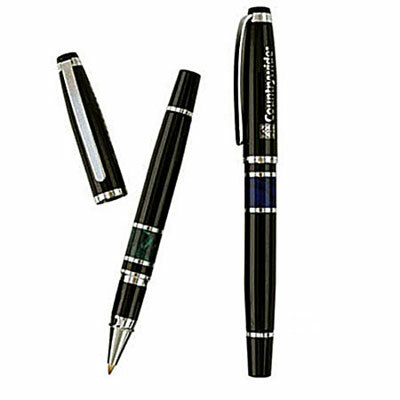 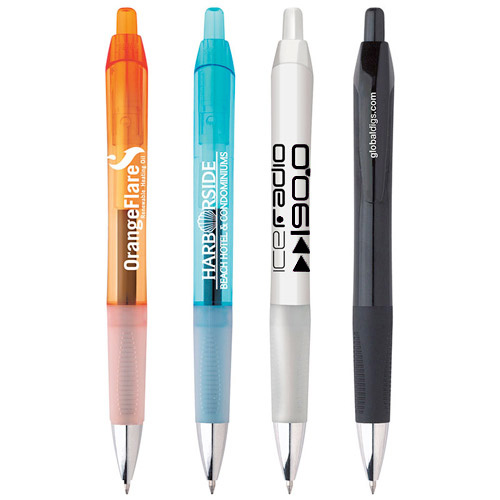 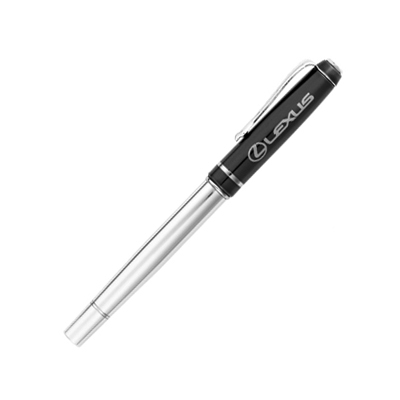 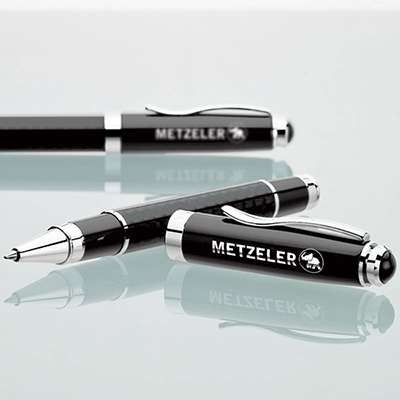 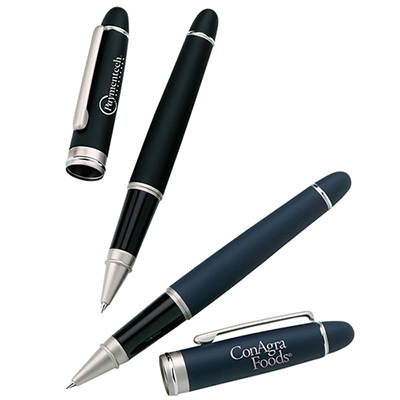 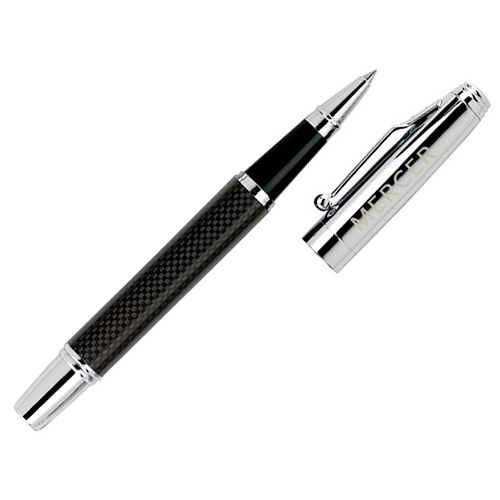 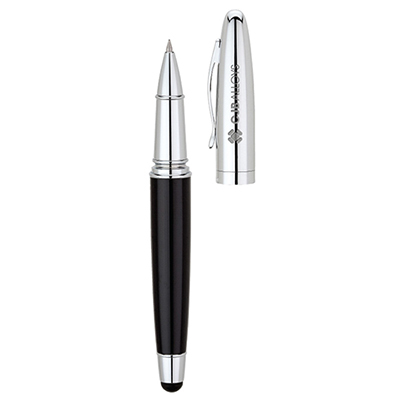 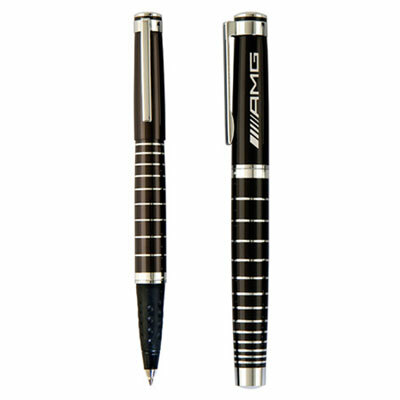 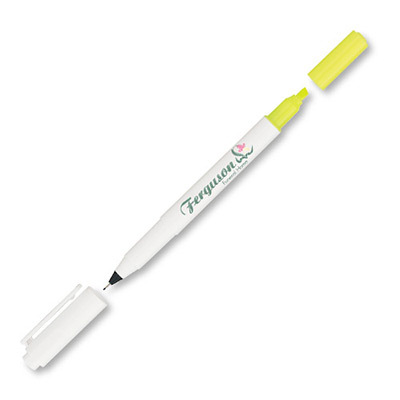 You will also come across some great roller ball pens to highlight your brand. 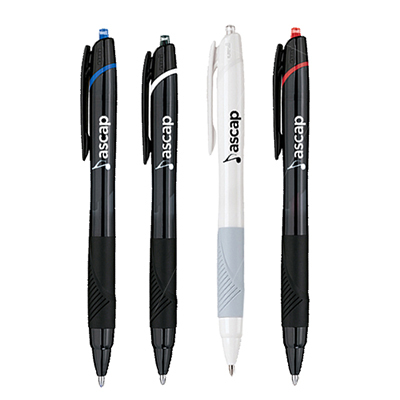 Branded pens are the most reliable giveaways! 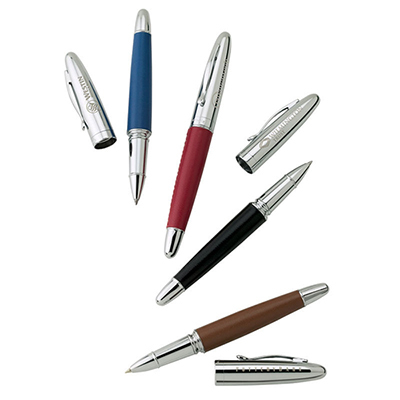 Choose from a range of classy pens – from Sharpie, Signature, Write-Direct, Bic, Papermate, Parker and Uni-ball. 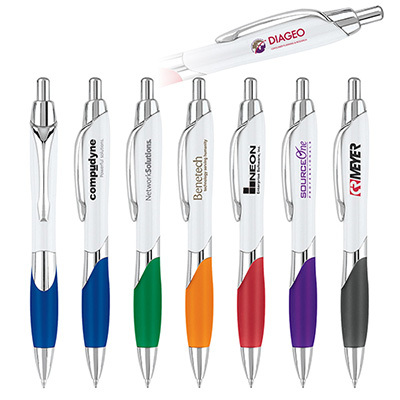 Your branding campaign can never go wrong with these branded superstars. 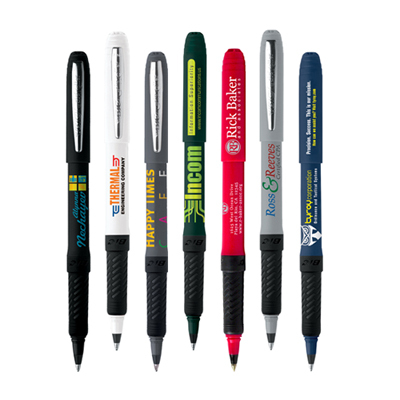 Count on them to take your branding to a whole new level! 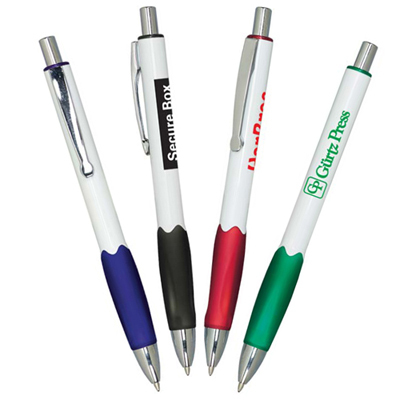 Your customers and employees will use these promo pens whenever they can, giving your brand quality visibility. 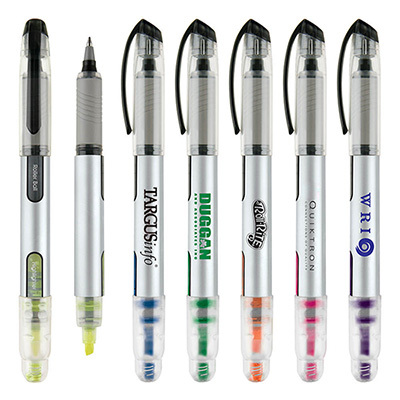 Several products on this page have an icon that reads FREE SET-UP. 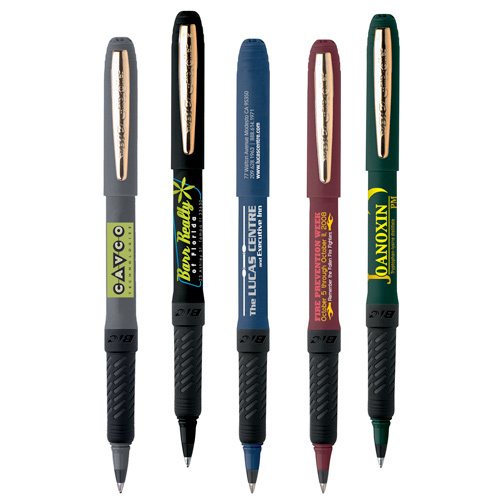 These products ensure that you save a lot more on your purchase. 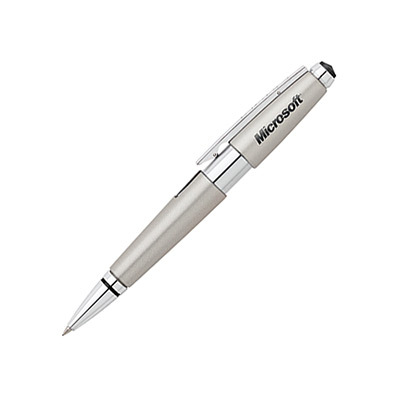 Some other products have a 24-HOUR icon. 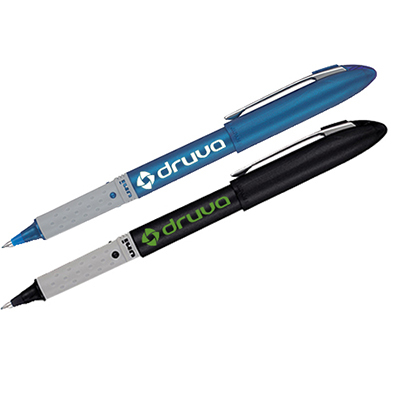 These products will be processed and shipped the next day! 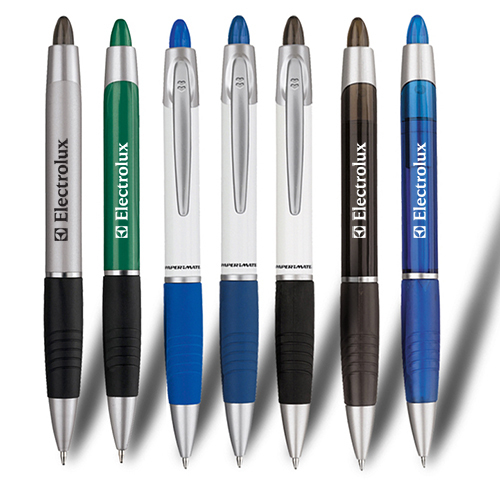 Go on and make your pick today.